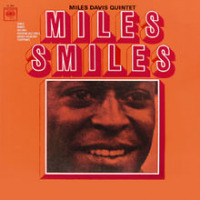 Very few albums can match this Miles Davis's 1959 classic, often considered the greatest album in the history of jazz. Backed by an exquisite combo, this is an essential recording even for those who don't listen to jazz. 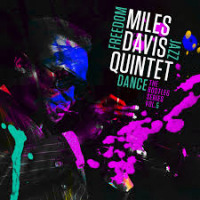 With Davis himself on trumpet, Julian "Cannonball" Adderley on alto saxophone, John Coltrane on tenor saxophone, Wynton Kelly and Bill Evans on piano, Paul Chambers on bass, and Jimmy Cobb on drums, we hear every creative counterposition imaginable. 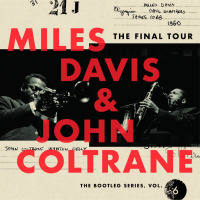 This recording was the beginning of modal jazz, and while Coltrane displays his free, unorthodox style and intense tone, Miles balances this with his contrasting smoothness and sparse phrasing. Cannonball colors Coltrane's sound with a rhythmically daring yet more melodic style of his own, characteristic of his traditional and ebullient phrasing. Bill Evans, whether accompanying or soloing, prefers a style more likened to the title of the album. 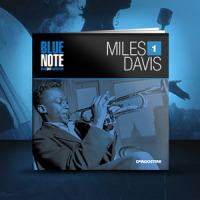 He glides elegantly and profoundly on top of the driving yet laid back swing of Jimmy Cobb. Paul Chambers serves as the technically dynamic and harmonic foundation for the group, lending his exceptional skill to a tight rhythm section. 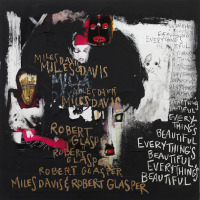 This album throws away conventional song and chord structure that had been definitive to most jazz artists, welcoming a new structure based on modes. 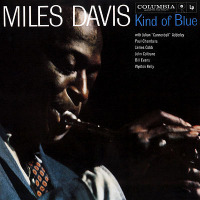 More than a milestone in jazz, Kind of Blue is a defining moment of twentieth century music.